Echelonwines Private Wine Club sells highly rated wines to people who love wine. Our members are wine enthusiasts and serious collectors who appreciate our dedication to exceptional customer service, as well as our expertise from more than 20 years in the food and wine business. Learn more about us or read what our Club members say about us. We select wines from California, France, Italy, Spain, Germany, Austrialia and New Zealand, Latin America, and other parts of the world that are making great wine. Echelonwines' private club members benefit from our careful research, tasting, and evaluation of the best wines at different price points. The wines we pick include Old World Aristocrats, New World Treasures, and International Stars. Please contact owner Sam Chen if you have any questions about Echelonwines and the wines we offer. We sell wine through our Private Wine Club, and online to the general public, from great drinking wines to true collectables. Learn more about our wines for sale. 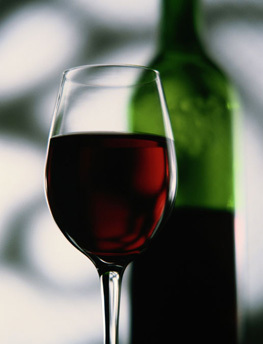 Wine collectors, wineries, and vineyards can benefit from our wine consulting services. If you're building a wine collection or making and distributing wine, we can help! Our wine resources include articles we've written about wine and food pairing, in addition to a directory of other wine sites and blogs that wine enthusiasts and collectors will enjoy. Copyright © 2006-2013 Echelonwines, Inc. All rights reserved.